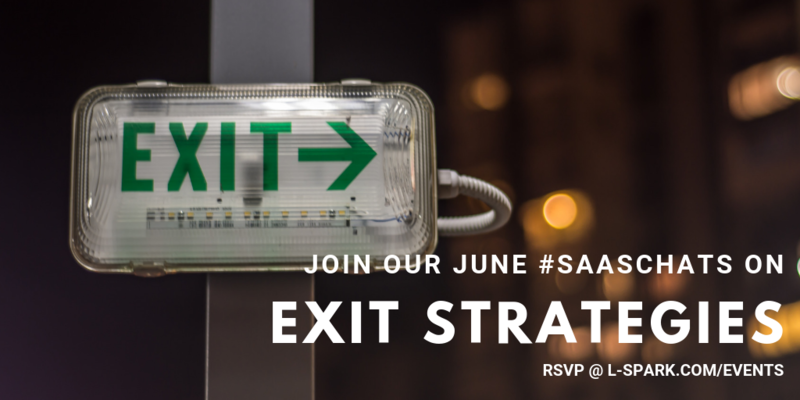 Our June #SaaSChats on Twitter is on the topic of exit strategies and we’d love to have you participate! To get involved, all you need to do is show up on Twitter on June 27th from 12-1pm and answer the questions that we’ll post from our @LSPARKGlobal account using the hashtag #SaaSChats. We’ll be joined by Ed Bryant, CEO of Sampford Advisors — Canada’s #1 Mid-Market Tech M&A Adviser in 2017 – 2018YTD. 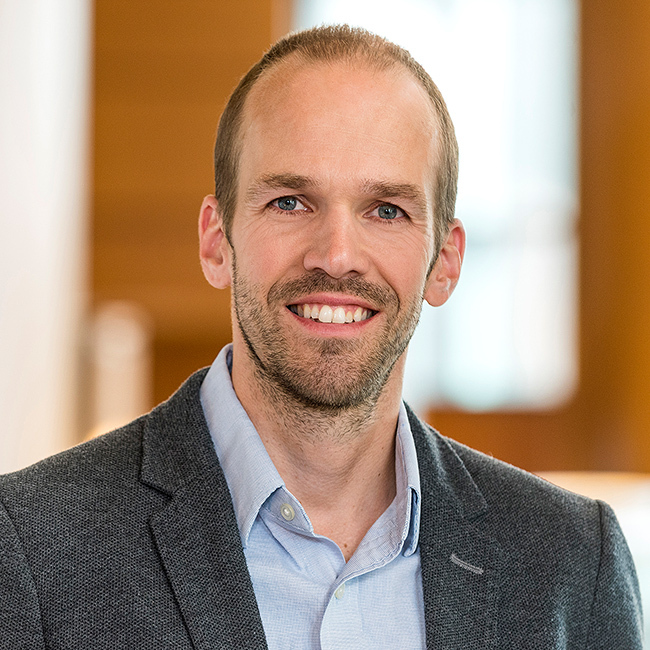 Ed Bryant is the CEO of Sampford Advisors, the leading mid-market tech M&A advisory firm in Canada. 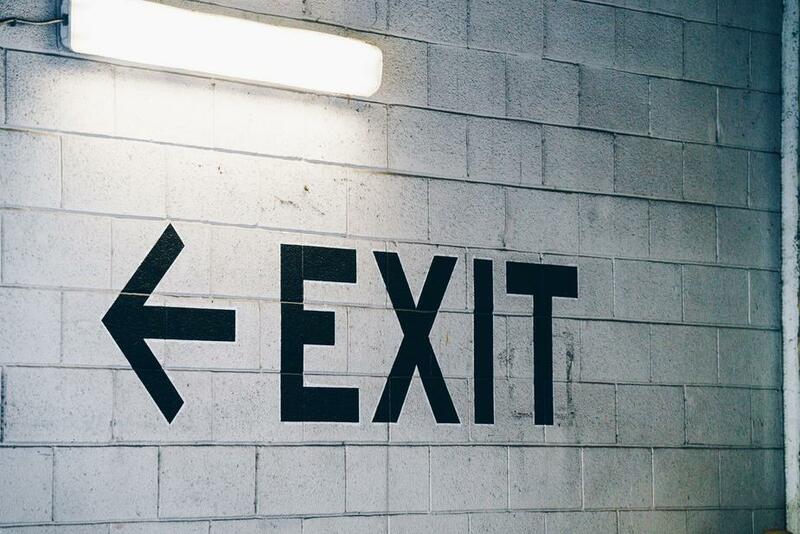 Ed has nearly 25 years of investment banking experience in Hong Kong, Singapore, New York, and now Canada.